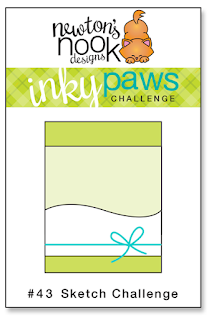 Inky Paws Challenge #43 Winners! 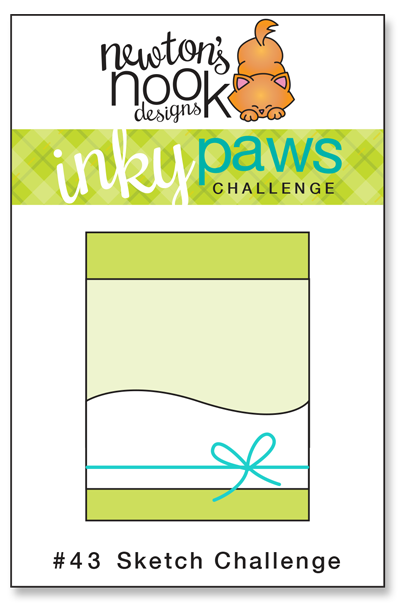 Thanks so much to everyone who entered our last Inky Paws Challenge here at the Newton's Nook Designs Inky Paws blog! This past challenge used the below sketch. 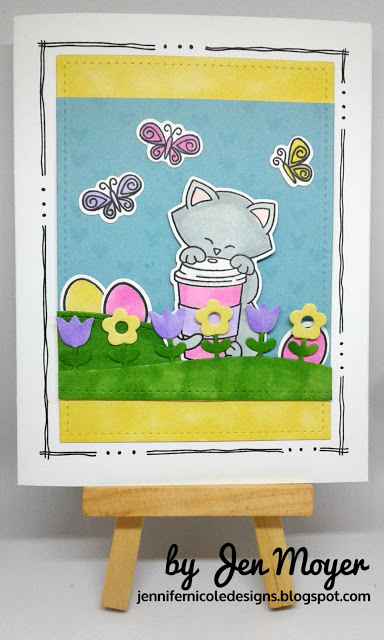 Jen Moyer's sweet spring Easter card is just purr-fect for a coffee lover. This card features Newton's Loves Coffee and Beautiful Wings. Winston's BBQ set. Just love the red gingham. Bunny Hop and Beautiful Spring stamp sets. 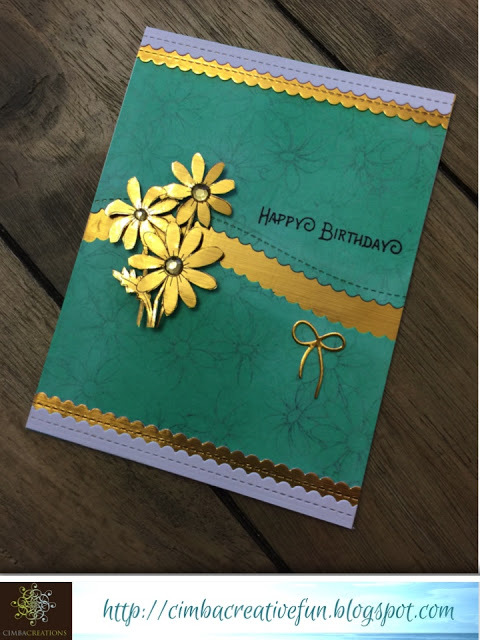 Macimbalo creates a beautiful card using Newton's Nook Designs Garden Starter. The touches of gold make this so elegant. Thanks again to everyone who entered - It's really so much fun to look through all the entries and see everyone's ideas! If you didn't win this time we hope you'll play along again next time! Our next challenge starts today April 3rd!